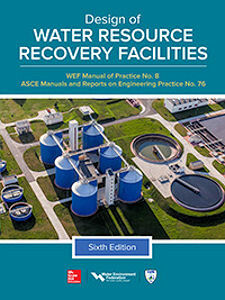 Find state-of-the-art resources in facility planning, design, and configuration in the Design of Water Resource Recovery Facilities, Manual of Practice 8. The Water Environment Federation (WEF; Alexandria, Va.) joined with the Water Resources Institute of the American Society of Civil Engineers (Reston, Va.) to release this thoroughly revised resource. an electronic version of Glossary of Water Resource Recovery Facility Design Terms.